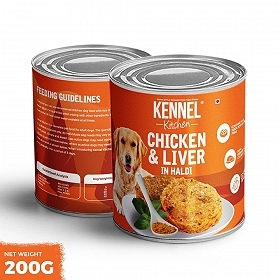 The Royal Canin Sterilised Cat food as the name suggests has been specially formulated to provide complete nutrition to all your adult and sterilized cats. This food is palatable and can be easily consumed by even the fussy eaters. It helps to maintain the ideal weight of your cat. 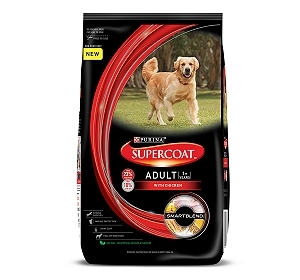 The 2kg pack has been specially formulated keeping in mind the nutritional requirements of the sterilized cats as their energy requirements decrease post sterilization. The Sterilised 37 helps you to keep a check on the cat’s weight gain with the presence of L-carnitine and a low fat level of 12%. 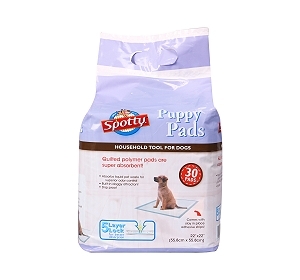 It provides support to the urinary system of the cat as it can be a cause of concern post sterilization. 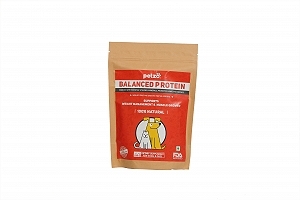 The food has exceptionally high 37% protein content that helps the cat to maintain its general health, while keeping a check on its weight.